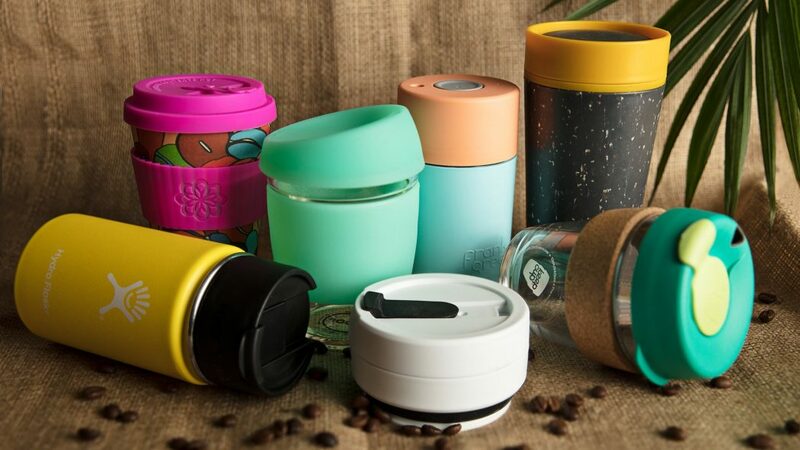 New Plymouth is taking steps to reduce waste from single-use coffee cups, with three coffee shops already signing up to trial the Taranaki Cup Library programme. Elixr, Emmalou and Café Green Door have all signed up to the Zero Waste initiative where customers can grab a $2 New Zealand-made reusable cup from any of the stores and then swap it for a clean one when they return for another drink. “The goal is to reduce the amount of waste we generate just from takeaway coffee cups,” said Mel Hunt, creator of the Taranaki Cup Library. Kimberley Hope, manager of resource recovery at the New Plymouth District Council is hoping the initiative cuts down on the approximately 800,000 coffee cups disposed by New Zealanders every day. “It’s fantastic to see a local resident taking on the Zero Waste challenge by starting up a programme like this. We’re really happy to support her and the cafes that take part,” said Hope. While the trial is starting with three cafes, if all goes well Hunt will look to bring more cafes on board. 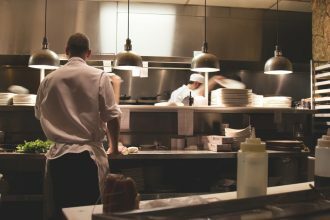 IS THE FOOD ACT WORKING?